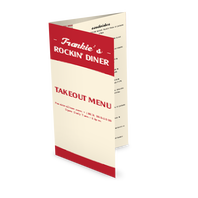 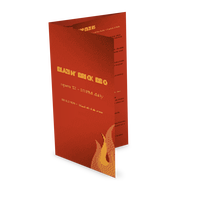 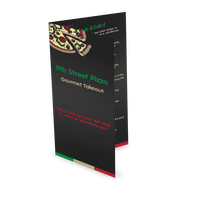 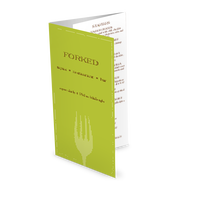 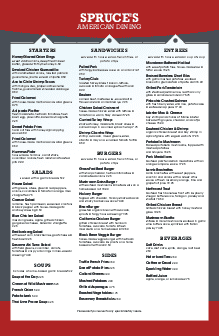 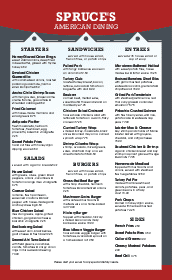 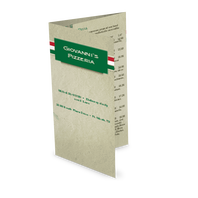 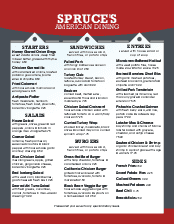 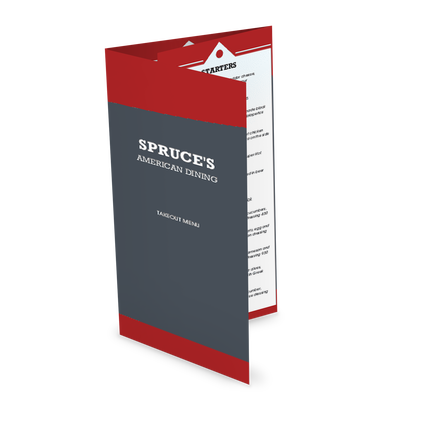 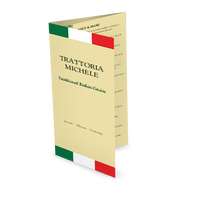 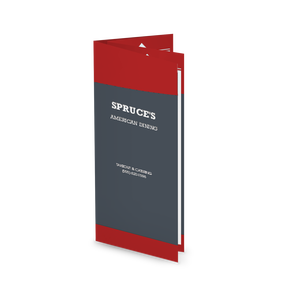 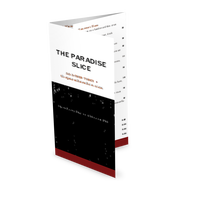 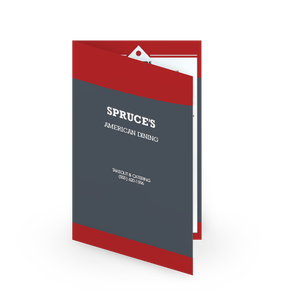 The Italian Family Trifold Menu features a three column design in bold red and gray. 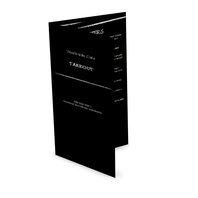 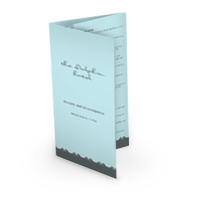 The letter size design pairs with an inner page for front-and-back printing. 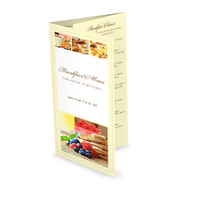 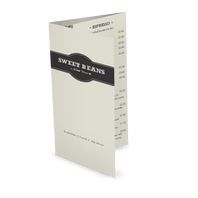 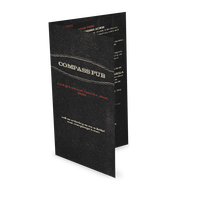 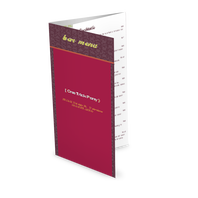 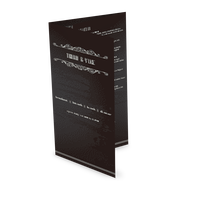 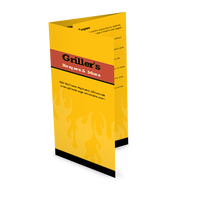 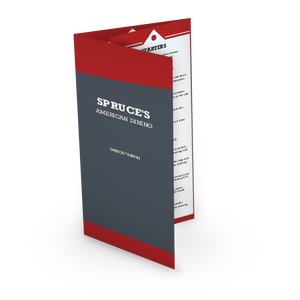 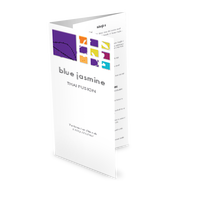 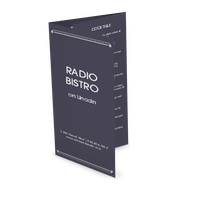 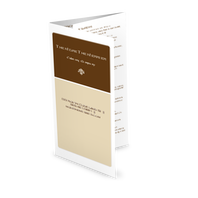 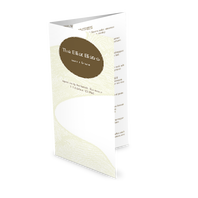 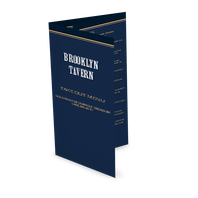 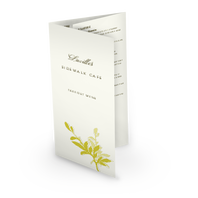 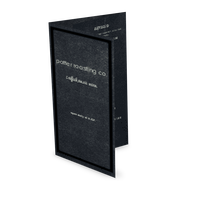 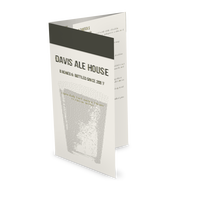 This tri-fold design can be customized online using the Menu Editor.